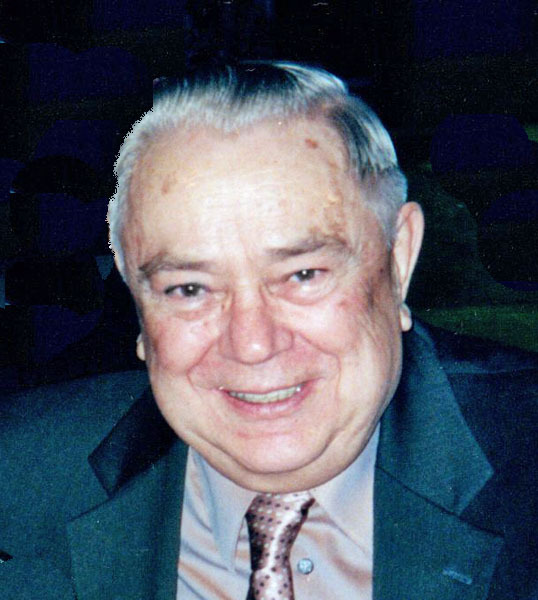 Edward F. Krol, 89, of Wilbraham, died at home on Saturday, Nov. 10, with his family at his side. Born in Three Rivers on June 14, 1929, he was the son of the late Joseph & Kathryn (Majka) Krol. Ed had lived in Wilbraham for the past 68 years. He worked in machine technology for several local machine shops in the operation of all machines, toolmaking, cylindrical grinding and retired as a supervisor. He was a member of the Immaculate Conception Church, Indian Orchard and a member of its’ Senior Group, as well as the Polish Veterans’ Club of Wilbraham. Ed served his country as a member of the U. S. Navy from 1948-1950. He is survived by his wife of 68 years, Genevieve S. “Jean” (Kogut) Krol as well as many nieces and nephews. He was the brother of the late Ann Gaynor, Rose Bly, Julia Sowa, Helen Gill and Stanley, John and Henry Krol. Funeral Services for Ed will be held on Thursday, Nov. 15 with a Calling Hour from 9:30am-10:30am at Nowak Funeral & Cremation Services, 15 Ludlow Ave., Springfield followed by a Funeral Mass at Immaculate Conception Church at 11am, and burial with Military Honors in St. Aloysius Cemetery, Indian Orchard. Contributions in Ed’s memory may be made to Immaculate Conception Church, 25 Parker St., Indian Orchard, MA, 01151. For additional information, please visit www.nowakfuneral.com.